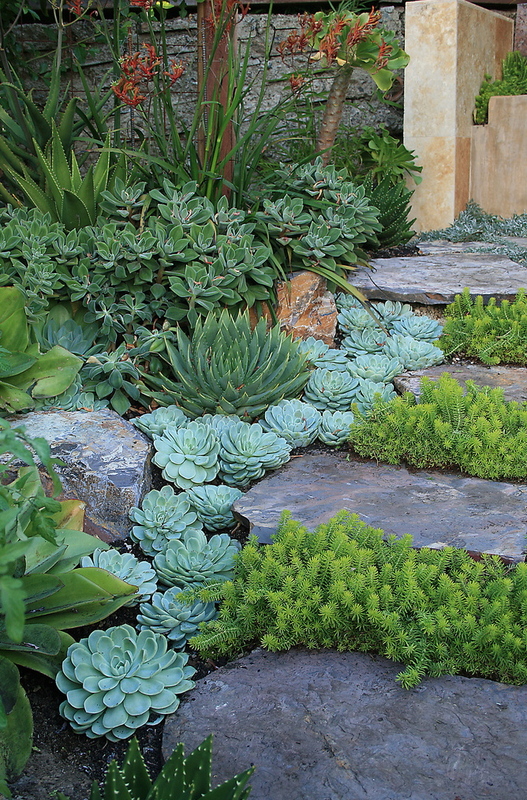 I guess I just love how structural and exotic succulents feel to me. 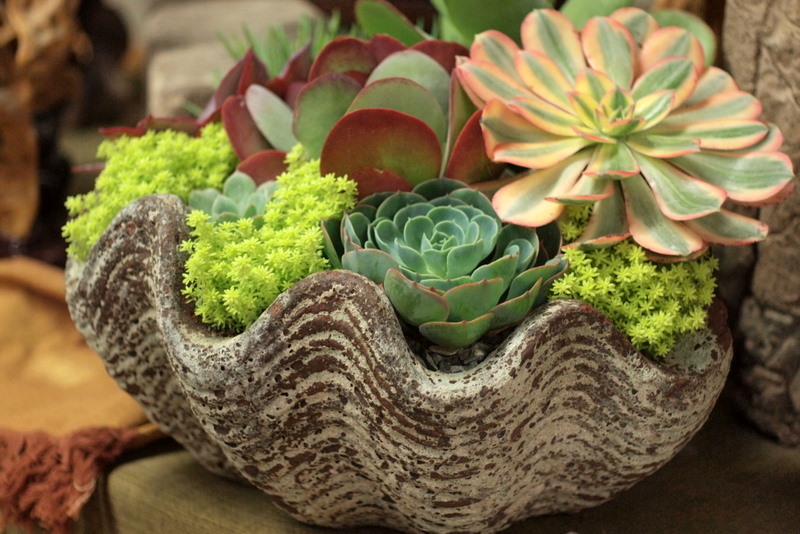 You mix a shell planter and a succulent and I'm hooked. 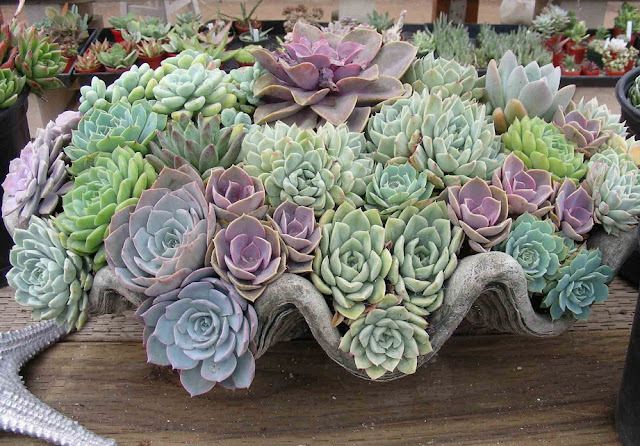 I fell in love with this amazing planter I saw on Flicker.